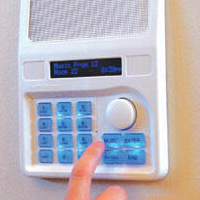 iUnlock is the locksmith North Sydney can trust – no matter the time of day or night. 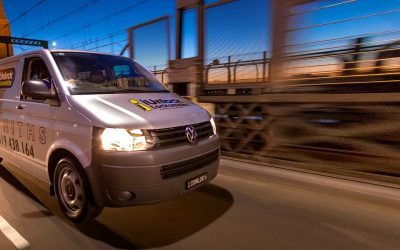 Servicing all areas of Sydney for the past 20 years and still going strong – iUnlock is always the No.1 Mobile Locksmith Sydney can trust. 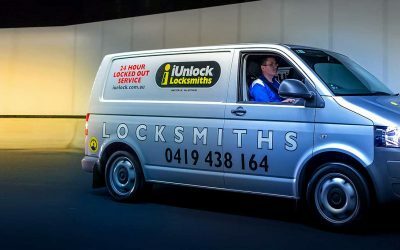 For quality locksmith services with that extra touch of care and attention, iunlock and Eoin are standing by in Sydney 24 hours a day. Eoin McGetrick is a skilled Emergency Locksmith with 27 years of experience with every type of lock. 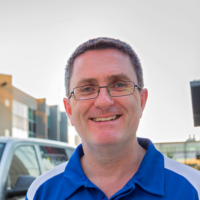 He’s a member of the Locksmiths Guild of Australia, and has been solving every type of locksmith problem for decades. 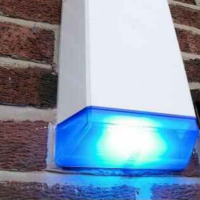 You’re in secure hands with iunlock, as we work with professionalism, integrity and respect, treating your property as though it’s our own. At iunlock, we pride ourselves on customer service that goes above and beyond. So the next time you’re in a bind and searching for a great local locksmith, give Eoin a try – he’ll have you turning that key again before you know it! We won’t mess you around. If we say we’ll be with you in 30 minutes, then we’ll keep that promise. Our prices and quotes are always the best you’ll find anywhere in Sydney. 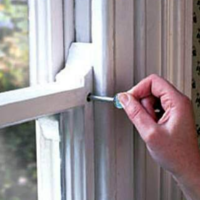 We work hard to ensure our workmanship, dedication and materials are top notch. Locked out? 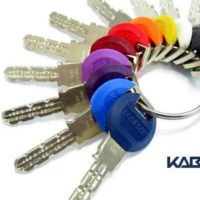 Lost your keys? Need a 24 hours locksmith? CALL NOW and let iunlock’s express locksmith Eoin help you regain access in a hurry. Need another key or two? 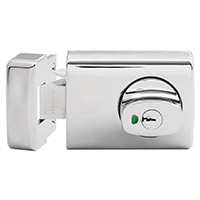 Moved into a new home and need those locks re-keyed for your peace of mind? Every locksmith service is performed with a smile by iunlock. 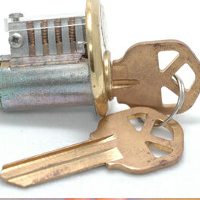 After a break-in, the last thing you want to worry about is replacing, repairing or re-keying your locks. Let Eoin take the stress off your plate. 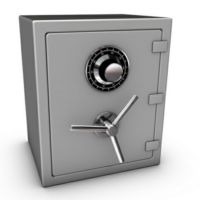 Eoin is proud to offer effective, efficient and cost-effective commercial locksmith solutions for Strata & Real Estate businesses. 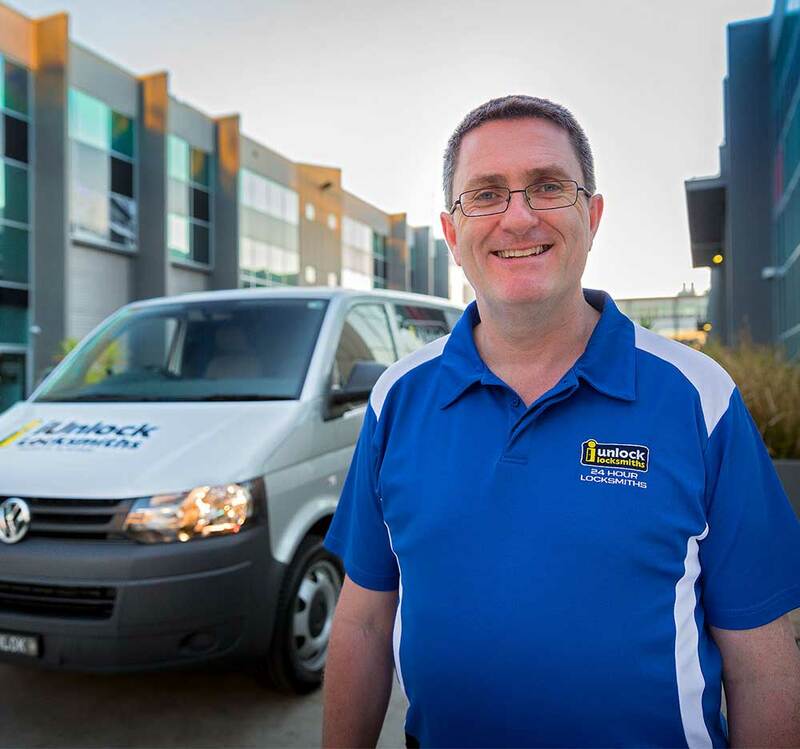 For every lock and key solution, take our word for it: Eoin is a topnotch Locksmith Sydney can trust. 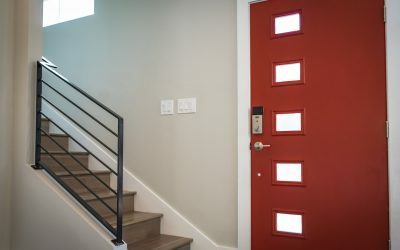 Give iunlock a call today! iunlock’s highest quality standards apply equally to our service, technical expertise and advice. We’re happy to assist you with know-how and experience in all of Eoin’s specialised areas of expertise. LET EOIN COME TO THE RESCUE! iUnlock Owner and Locksmith Eoin McGetrick has been mastering the locksmith game since the 90s. He provides a high quality, professional, comprehensive and great value for money service across North Sydney, East Sydney, Western Sydney and Suburbs, the CBD and beyond! Locked out? Need 24 hour 7 Day help? Call the 24/7 Emergency Hotline 1800 878 171.